Choose PULCONN,we will provide you with the best price and service of MOTORCYCLE WIRING HARNESS. Pulconn Technology Limitedwas established in309,2-16 Huangcheng rd, Songgang, Shenzhen city, Guangdong Province, China,Bao'an District,Shenzhen City,Guangdong Province,China, 10 years ago registered capital ,mainly engaged in MOTORCYCLE WIRING HARNESSx36269ben,WIRE TO WIRE CONNECTORS,ConNECTORS FOR REFRIGERATORS,PA66 AUTO CONNECTOR,connector for carand other related business. 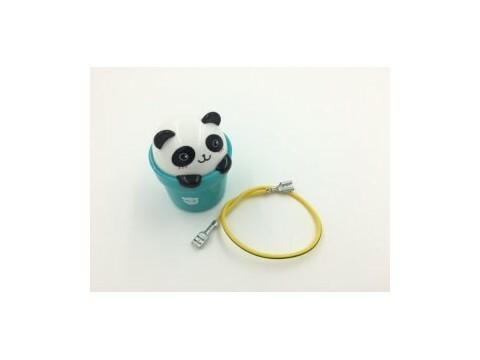 Its business scope covers WIRE HARNESS method,CABLE ASSEMBLY Large market demand,WIRE HARNESS,CABLE ASSEMBLY New leaderboard,MOTORCYCLE WIRING HARNESS Okay? and other fields. Pulconn Technology Limited is specialized in the production and sales of CABLE ASSEMBLYproducts. we have our own factory and can provide high-quality products and high-end services for our customers, after many years of operation, already has more than A wide variety of products for customers to choose. Choose Pulconn Technology Limited, we will provide you with the best price and service.